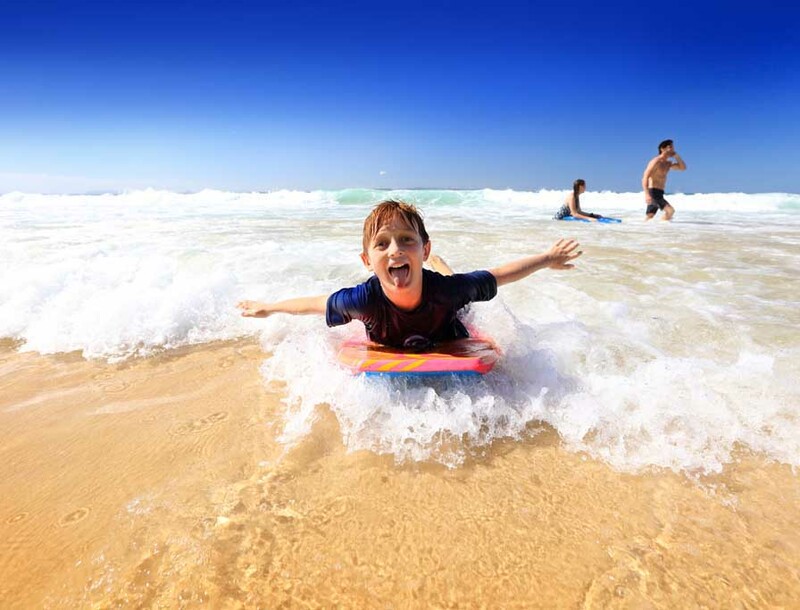 Splash into the fun new Water Park at the family-friendly Novotel Twin Waters on the Sunshine Coast! 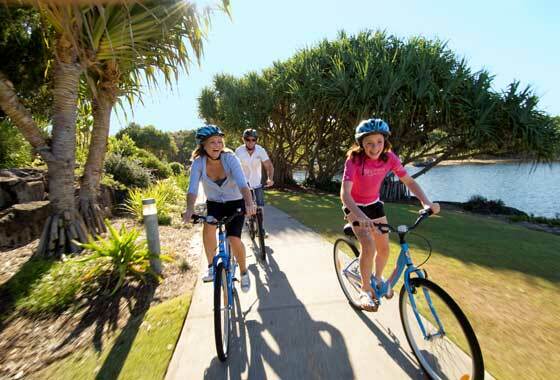 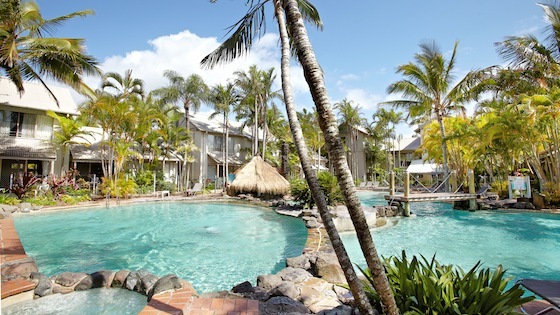 Save 20% on stays at this fun, family resort in Noosa! 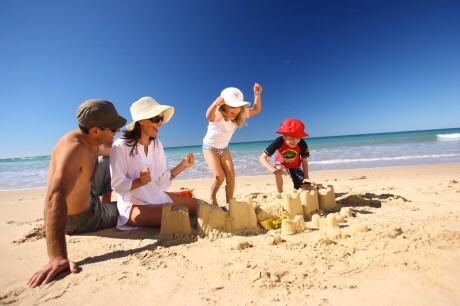 A great family holiday choice in the Sunshine state! 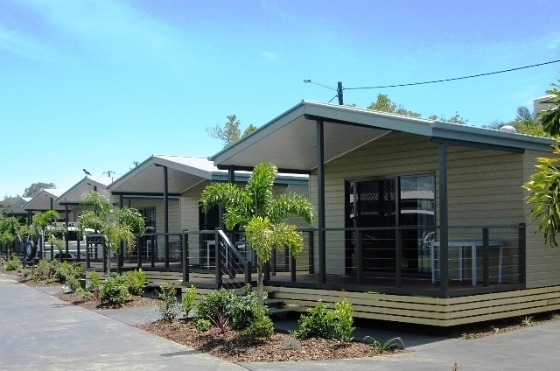 Waterfront location with luxury cabins and eco-caravan sites perfect for the family getaway. 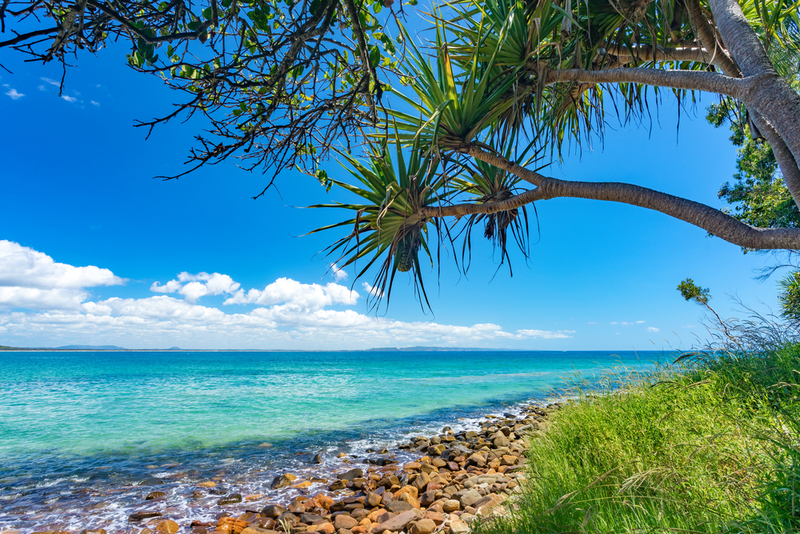 A visit to Queensland’s idyllic Sunshine Coast brightens up any family holiday, ticking all the boxes for mum, dad and the kids, by Aleney de Winter.